The Mystic Hill community is located in the Coast District area of San Clemente, California. Homes located in Mystic Hill were originally built between 1979 - 1980 and feature three to four bedroom homes that range in size from 2,001 to 3,451 square feet of living space. 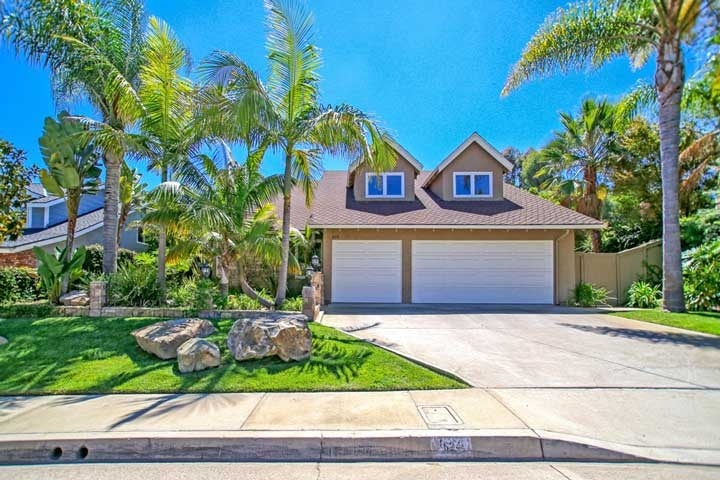 The community is ideally situated at one of the highest points in the Coast District area of San Clemente and can have panoramic Ocean and Catalina Island views. The Mystic Hill neighborhood is under a homeowners association with monthly dues of $100 a month. This includes common area ground maintenance in this Coast neighborhood. The homes are also located very close to the Shorecliff Golf course and have easy access to the 5 freeway. Below are the current homes for sale and for lease in Mystic Hill. Questions regarding this community and any of the homes located here? Please contact us at 888-990-7111 today!